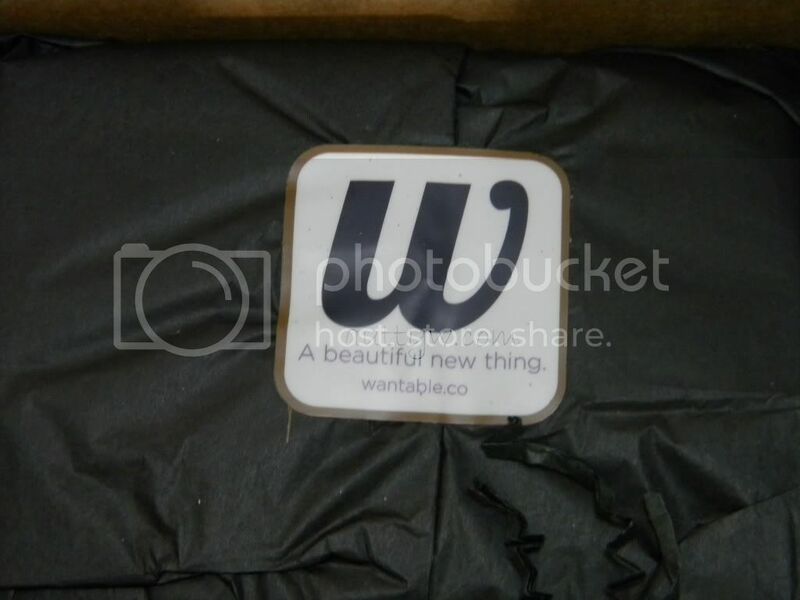 I want to tell you about a new subscription service, Wantable.co . Wantable.co is a premium subscription box. 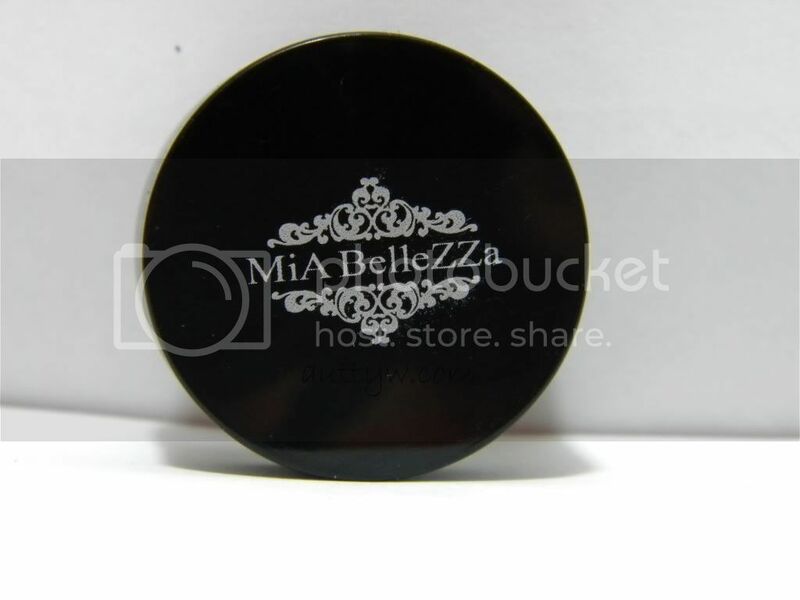 They do makeup AND jewelry boxes, which I think it really cool. You can choose one or the other. Subscribing is a bit on the expensive side, but when you see what you get in your boxes, it's worth it. It is $36 if you become a subscriber or it is $40 for one box. You may be thinking that is a lot (and I agree), but you get between $80-$100 worth of products in a box. 4-6 full sized items, is really cool, considering it's all going to be makeup, or jewelry if that is what you pick. When the lovely people at Wantable.co offered me a box, I will not lie I just about piddled myself. I really couldn't believe it at first, so I was in a bit of shock, but then it sunk in. I was so giddy and I can't thank them enough for giving me the opportunity to try their service! My box was ordered on the 10th, shipped on the 11th and I received it on the 15th. That is the QUICKEST I have EVER received anything in the mail, so their shipping is absolutely extraordinary. They even send you an email when you receive your box, which is cool, just in case you aren't home when your mail comes or what not. It is shipped out via UPS then it gets delivered by USPS. The way it is packaged is absolutely gorgeous as well. The box itself is a gorgeous deep purple (eggplant I would say) and the tissue paper on the inside is black. 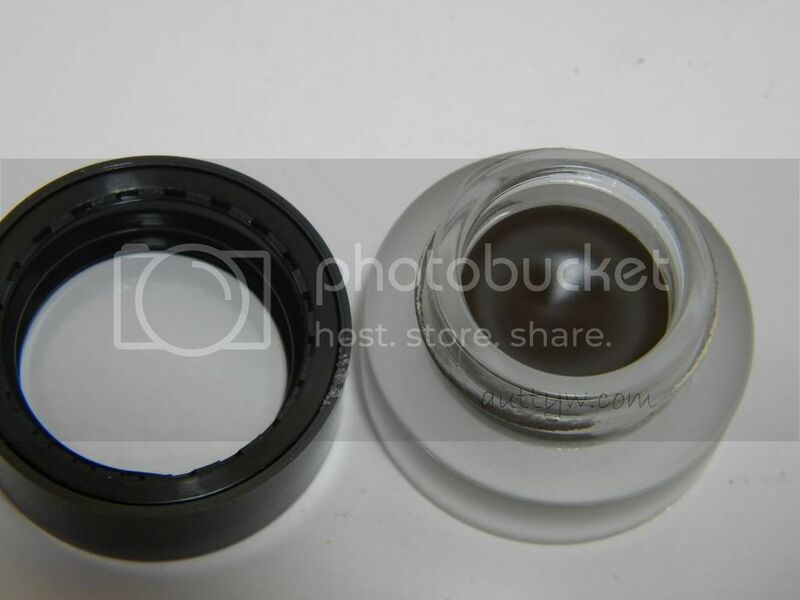 Under all of the products is that crinkles paper strips (I don't know what they are called) and those are also black. The entire package is wrapped to ensure nothing breaks. Needless to say, everything is packed with EXTREME care, so you receive your products in one piece. There are also two pieces of paper inside of the box. One that is basically a receipt and it has a list of the products that come in your box, the other side of the paper has a blurb about the box. 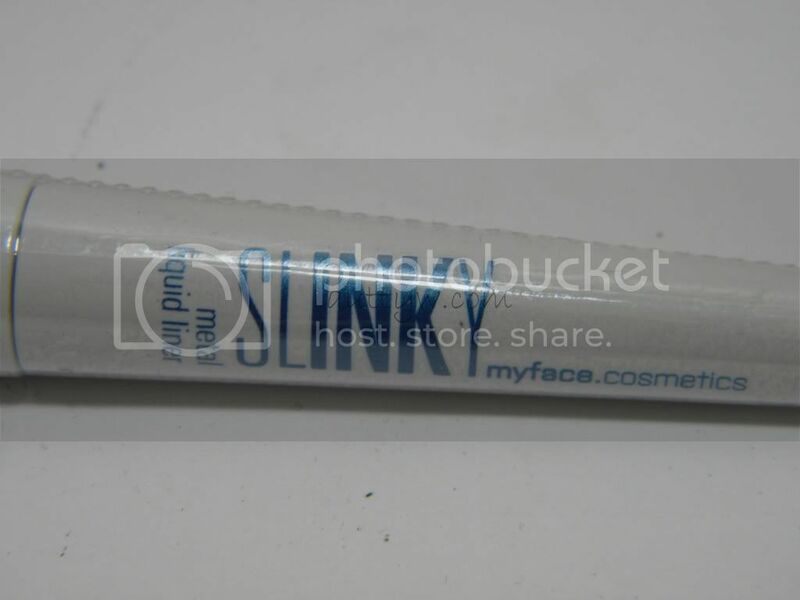 The second page has small pictures of the products, their descriptions and a description on how they would apply the products. They even give you little tips. I really like that. All of the tips come from their beauty expert Teresa "T" Sammarco. There are definitely a couple companies in this box that I have never heard of... actually I have only heard of two of the companies out of the 6 individual companies. 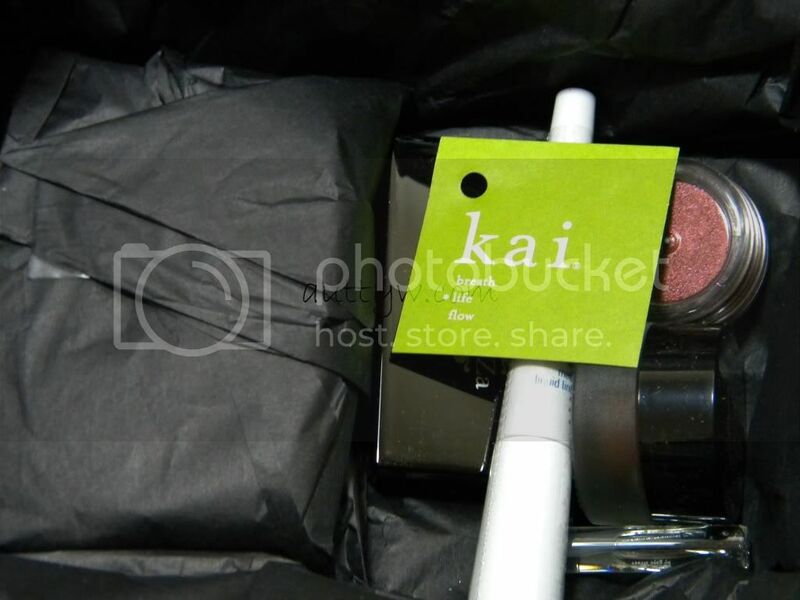 I got products from MiA BelleZZa, Color Club, MyFace Cosmetics, Swagger, Cosmetics, Spadaro and Kai. 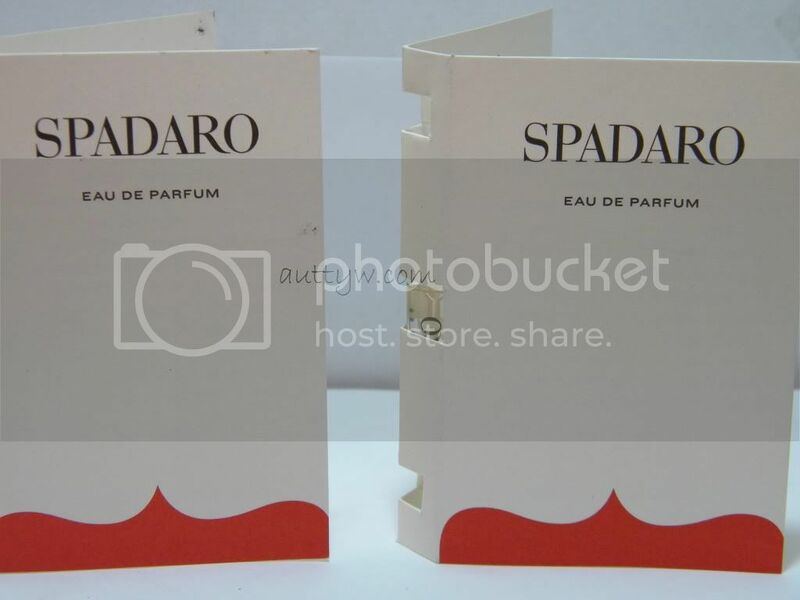 Spadaro and Kai are fragrance samples, I don't mind getting fragrance samples, if I like the fragrance, I will use it, if I don't, I will find someone who does, that way it doesn't go to waste. I did get THREE fragrance samples. Two from Spadaro and one from Kai. 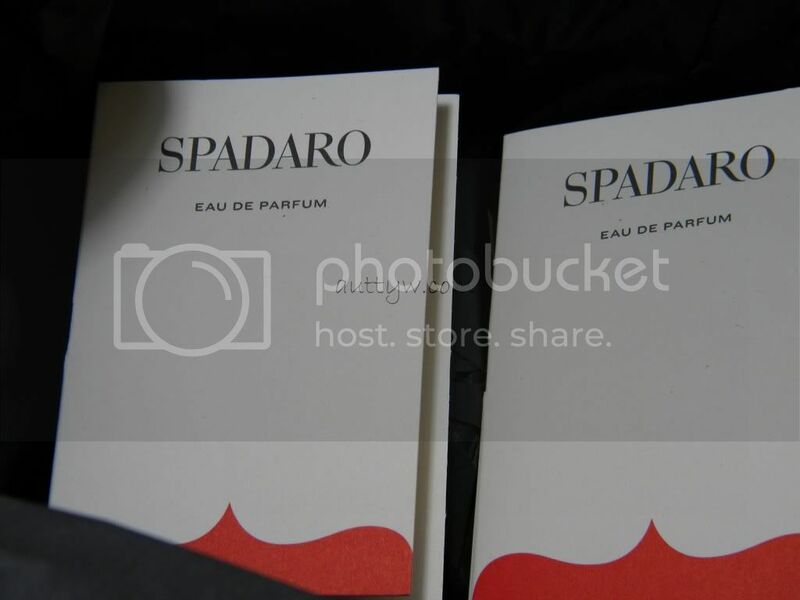 The two from Spadaro are Doux Amour and Sole Nero. Doux Armour is described as Ylang Ylang, Casablanca Lily, and Moroccan Jasmine are wrapped in Patchouli, Rare Amber and Sandlewood, then laced with Vanilla to form a new expression of sensuality. Sole Nero is describes as Italian Citrus notes. Grapefruit, Orange, Lemon and Lime - are imbued with Musk, Sandalwood and precious spices. Sole Nero envokes fond memories of loves ones near and far. Out of the two, I can't describe which I like more. Haha. 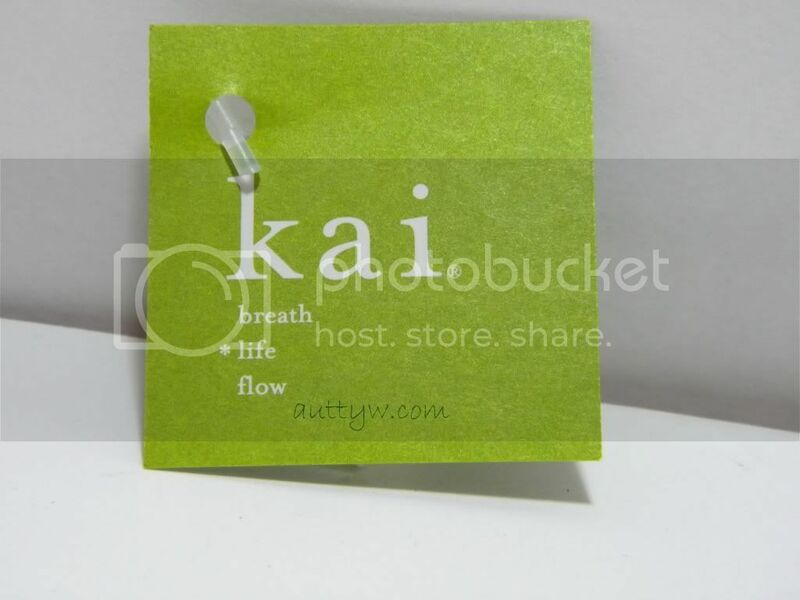 Kai Perfume Oil is a blend of Gardenia wrapped in white exotics. Unfortunately I can't use this. Both my Mum and I are allergic to gardenias. 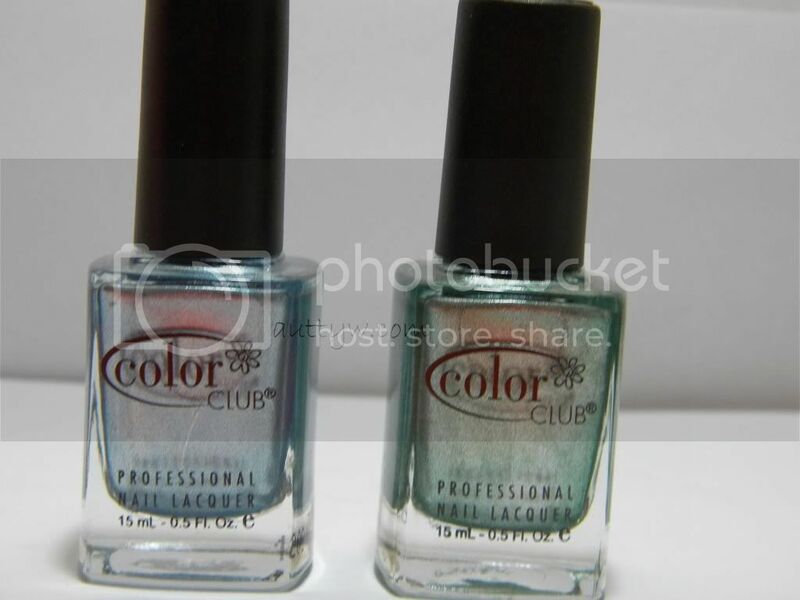 I got two nail polishes from Color Club (full sized) Perfect Mol-Ten and Lumin-ICEcent. Both of these polishes are a metallic foil finish, I've just been getting into foil finish, polishes. These two are absolutely gorgeous though! Mol-Ten is a gorgeous green and Lumin-ICEcent is a gorgeous light blue. These two colors are just.. bah! I love them! I honestly do, they are gorgeous colors for really any time of the year. 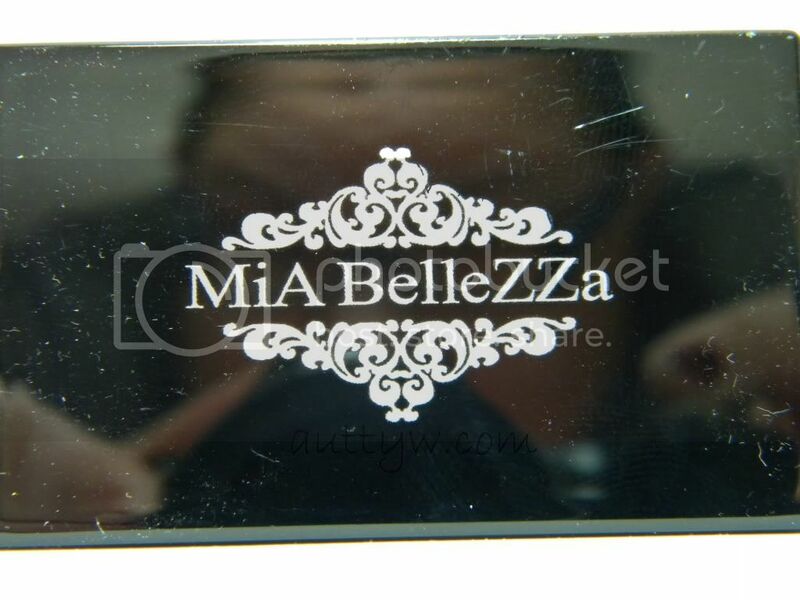 The next two products are from MiA BelleZZa. 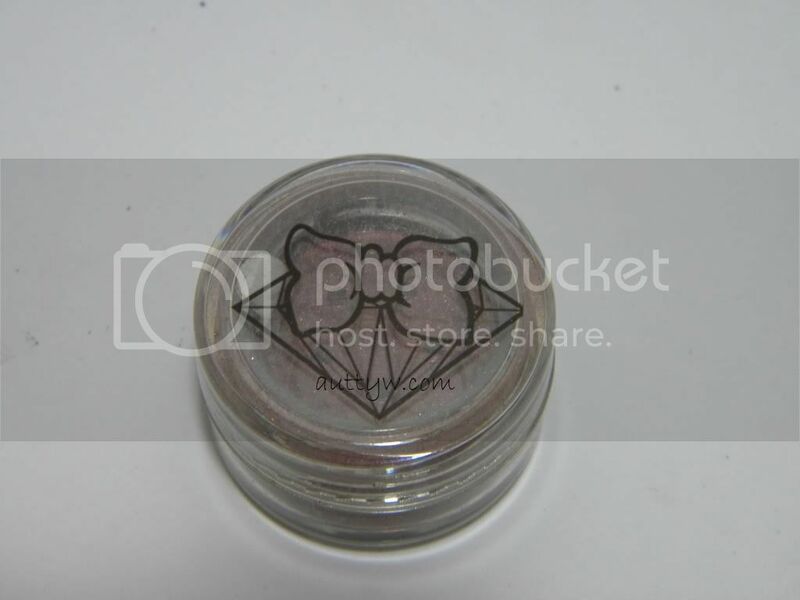 The first is a Eye shadow duo called Moca. The first shade is a metallic copper and a matte chocolate brown. 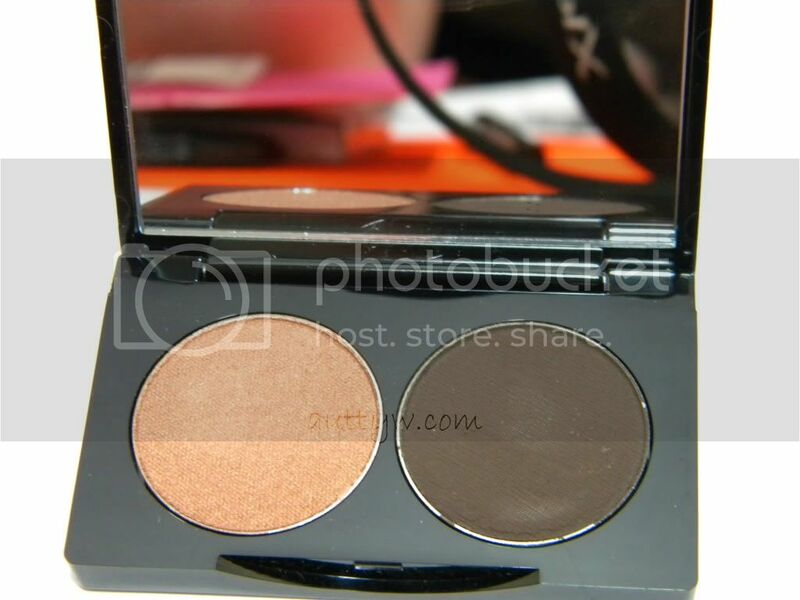 Out of the two shadows, the matte color is the post pigmented in my opinion. You definitely need to build up the copper color to get it to look like it is in the pan. 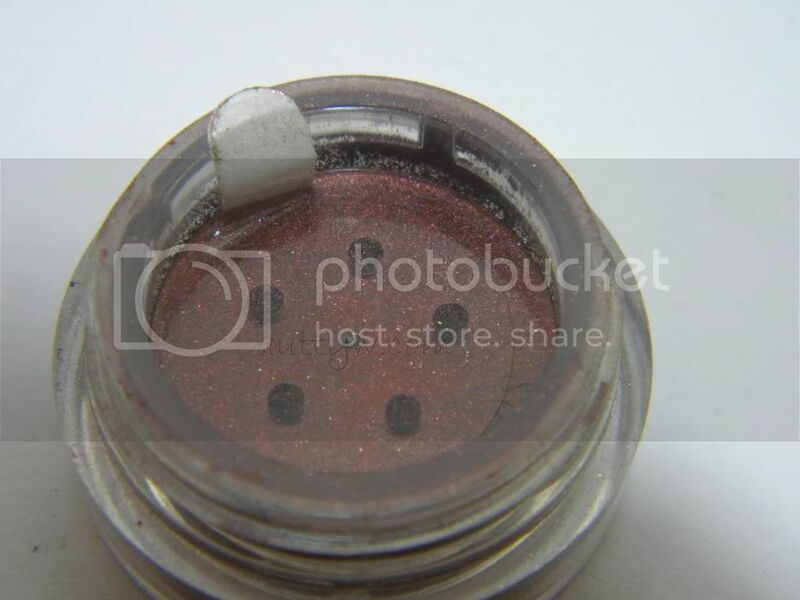 I would also suggest using a primer with these. 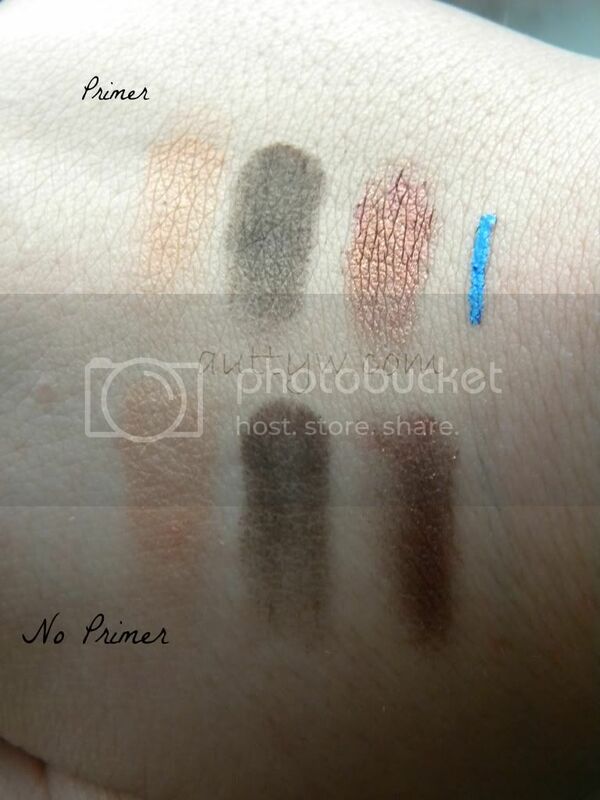 Actually a primer is a must with these from what I found. You get a better color payoff. That is just using it dry though. From what I read on the paper, you can use these wet as well, so I will have to try that and let you know how it goes! All in all, this was a FANTASTIC box. I really think that this company will go really far in the subscription box world. However, I do wish that it wasn't so pricey. I do understand why it is pricey. Giving full sized products in a box, wont come cheap on their end. So I do understand that. I just wish I could be able to afford a monthly subscription to this because it is such a lovely box! The people at Wantable.co are lovely as well. So friendly! The retail value of my box this month was $85.20. That is a HUGE value for everything in the box. Have you tried/heard of this company before?! Let me know what you think! Disclaimer: This box was sent to me for free from wantable.co for my honest review/opinion. I am not being compensated by this company to do this review, nor am I affiliated with them. Thanks Autty! This was a great post!